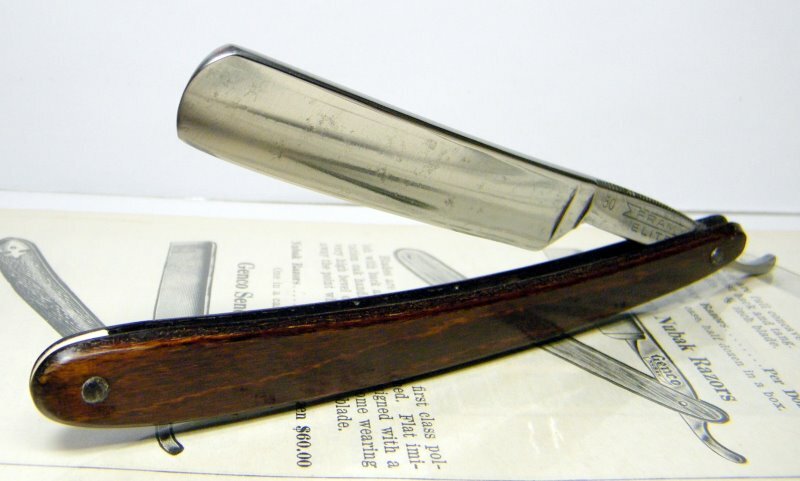 STRAZORS.com - all about classic razors - Fram Elite 50, Mandler, Solingen-Wald. 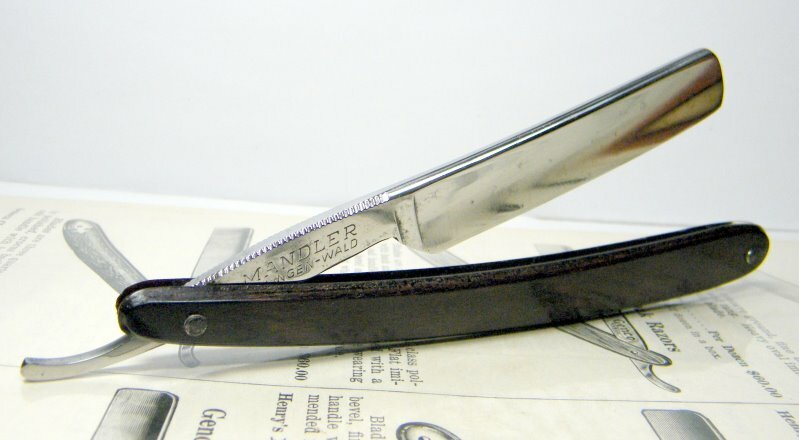 The razor was made by Julius Mandler & Sohn. 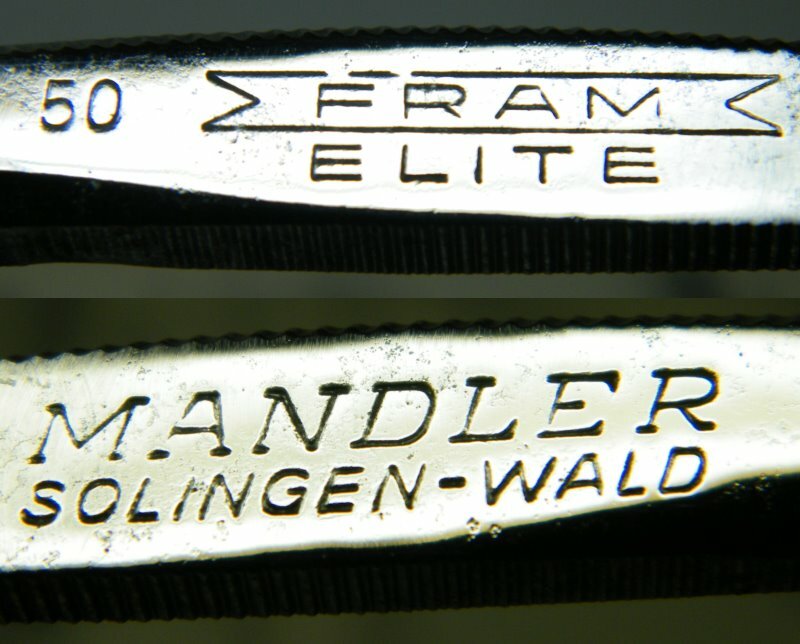 Solingen-Wald: Oben-Itter-Strasse 27 in 1939.